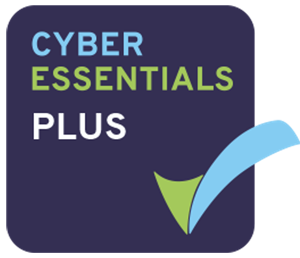 From time to time Certification Bodies provide ‘special offers’ so Cyber Essentials – Level 1 can be as low as £250 to £350, if you require a certificate quickly some certification bodies offer a 24hr expedited service for around £495. QG do not set the price, this ensures our certification bodies are able to offer great value for money AND excellent customer service. 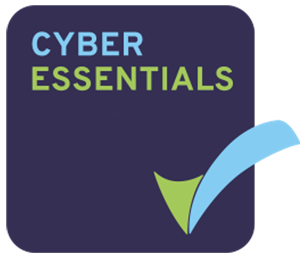 QG offer a certification body comparison service for Cyber Essentials and Cyber Essentials PLUS where we will send your enquiry to three QG Accredited Certification Bodies, they in return will contact you with a competitive quote. Which you choose is down to you and the criteria you use may be down to cost, service or speed of delivery. Alternatively go to our ‘Apply for Certification’ section and choose a certification body. Looking to secure your supply chain?